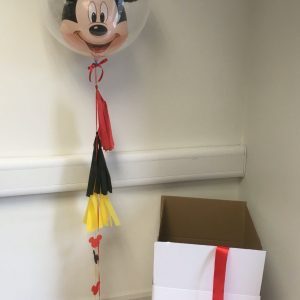 Gift balloon in a box. 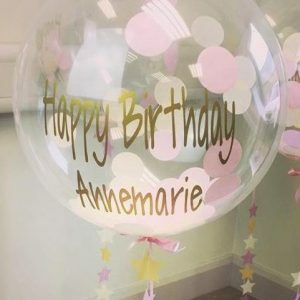 Our beautiful confetti balloons are perfect for presents, partys and events. 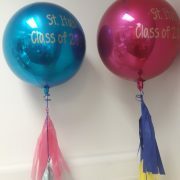 Choose your custom confetti balloon colours, and we also add custom wording onto your balloon. 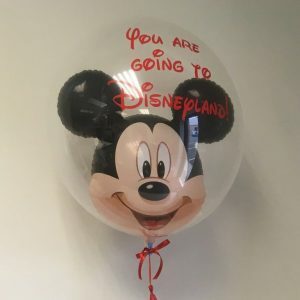 Imagine getting this beautiful and thoughtful balloon to your door or desk on your bday. HUGE brownie points for the sender! Heck, send one to yourself, you’re worth it! 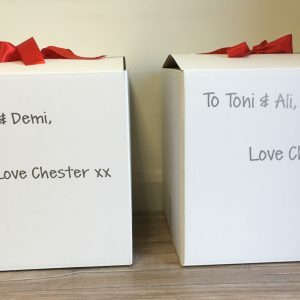 Each box contains a confetti filled balloon of your choice with coordinating tissue covering it, custom wording is added onto the balloon. 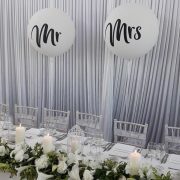 You can also add a little personal message on a card tied to the balloons weight.